District 1 Hazmat responded to assist Avon Massachusetts Fire Department with an investigation. This was a Tier 1 response. The crews were dispatched to 40 Ledin Drive and an ambulance was sent to the scene. This occurred at around 9:00 in the morning on May 3. We are always striving to bring you current stories about accidents across Massachusetts. As we do so, we will bring you initial reports as well as more detailed stories. For initial reports, sometimes only a few details will be known at first. We will update these stories as we learn more. 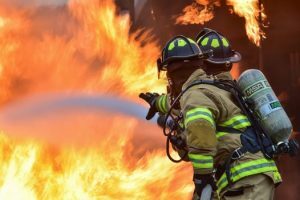 If you’ve been injured in a fire that was caused by someone else acting negligently, we want to help you receive compensation for your injuries. We will fight for you to receive compensation and assistance. Please call us today. We are happy to help.